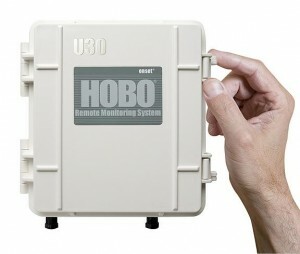 The HOBO U30 Station is Onset's most rugged data logging system that can be easily reconfigured and adapted to a wide variety of applications. 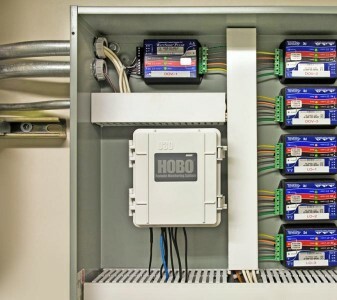 Up to 15 channels of data can be recorded and monitored with HOBOware Pro software. 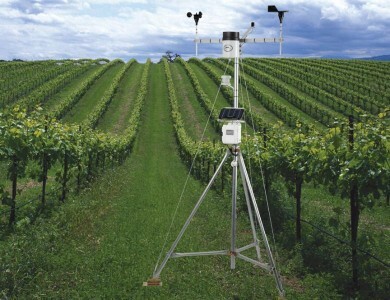 The system's plug-and-play architecture enables any combination of Smart Sensors to be plugged in without extensive user programming, wiring, or calibration. Plug in your sensors, connect the battery, and you are ready to go!